Am sending you all Angel blessings for this weekend. With the eclipse on monday the 21st of august the energies are very tense. This a perfect time to call upon your Angels and ask them to bless and protect you against any harsh energies. Just ask and your Angels are there to listen to you.. You can call upon a specific Angel or just call upon the archangels.. they can hear you irrespective..
there are so many more Archangels one can call upon. There are also your own Guardian Angels you can call upon. Here’s a handy list of Doreen’s oracle cards, including the specialty focus of each card deck. HEALING WITH THE FAIRIES ORACLE CARDS – This deck helps those who feel stuck, and those who need to empower their lives, leave toxic situations or relationships, and increase their self-esteem. 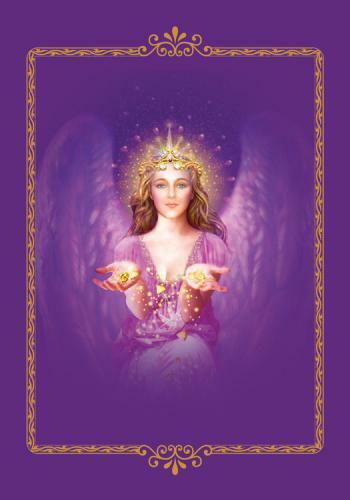 MESSAGES FROM YOUR ANGELS ORACLE CARDS – Contains a long message on the card, as well as the name of each angel. Good for helping people to know the names of their angels.MAGICAL MERMAIDS AND DOLPHINS ORACLE CARDS – Good for questions re: manifestation and healing blocks to abundance. archangel and their specialty. Good for helping people to know the names of their angels. GODDESS GUIDANCE ORACLE CARDS – A confrontive deck for those who want the blunt truth about their situation. Helps in learning multi-cultural feminine deities. MAGICAL UNICORNS ORACLE CARDS – A deck for children, with words and situations that kids can relate to (dealing with homework, siblings, bullies, chores, etc.). DAILY GUIDANCE FROM YOUR ANGELS ORACLE CARDS – The easiest deck to use, as long messages are on each card. Wonderful for beginners to angel cards. SAINTS & ANGELS ORACLE CARDS – Wonderful cards for those who love saints and guardian angels. ASCENDED MASTERS ORACLE CARDS – A deck for those who follow a non-traditional path, this deck contains deities from Buddhism, Hinduism, Celtic, and other cultures and religions, as well as Jesus, Mother Mary, and Archangel Michael. MAGICAL MESSAGES FROM THE FAIRIES ORACLE CARDS – A wonderful deck for questions regarding manifestation. ANGEL THERAPY® ORACLE CARDS – A teaching tool to learn the steps to spiritual healing with the archangels and angels. ARCHANGEL MICHAEL ORACLE CARDS – A card deck for those who work closely with Archangel Michael, and those who desire his guidance for empowerment and making positive life changes. ARCHANGEL RAPHAEL HEALING ORACLE CARDS – A deck devoted to the topic of physical healing. LIFE PURPOSE ORACLE CARDS – A great deck to use for questions related to career and life purpose. THE ROMANCE ANGELS ORACLE CARDS – This deck is primarily for relationship questions (for single and partnered clients), and it can also answer general life questions. ANGEL TAROT CARDS (with Radleigh Valentine and Steve A. Roberts) – Based upon traditional 78-card tarot, this deck is 100% gentle. It gives very detailed answers to highly-sensitive people. ANGEL DREAMS ORACLE CARDS (with Melissa Virtue) – A deck for interpreting your dreams, and also for setting healing and divination dreams into motion. MARY, QUEEN OF ANGELS ORACLE CARDS – An entire deck devoted to the qualities of Mother Mary, with affirmations to follow her loving and powerful example. INDIGO ANGEL ORACLE CARDS (with Charles Virtue) – A deck made by an Indigo (Charles) for Indigos and their loved ones. FLOWER THERAPY ORACLE CARDS (with Robert Reeves) – Messages from the flowers, suitable for all questions. Each card contains a gorgeous flower photo. TALKING TO HEAVEN MEDIUMSHIP ORACLE CARDS (with James Van Praagh) – Cards to help you and your clients to receive messages and interpret signs from departed loved ones. ARCHANGEL POWER TAROT CARDS (with Radleigh Valentine) – A 78-card gentle tarot deck with every card devoted to angels and archangels, designed to help empower you and your client with motivation for a plan of action. 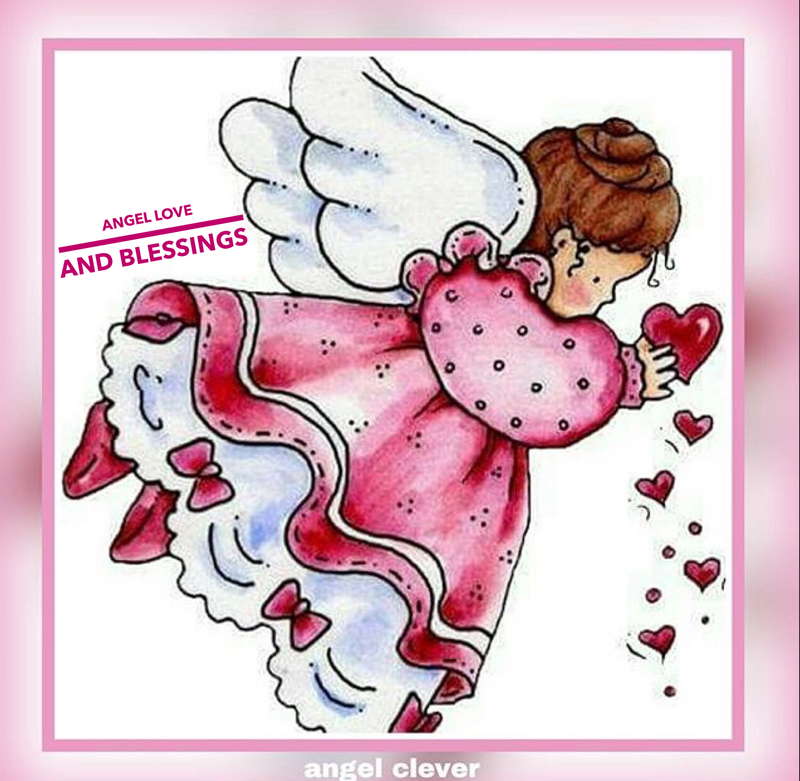 GUARDIAN ANGEL TAROT CARDS (with Radleigh Valentine) – Our “teddy bear cards” feature 78 cards with soft pastel colors and extremely gentle soft feminine images and words, for those who are intimidated by tarot cards.